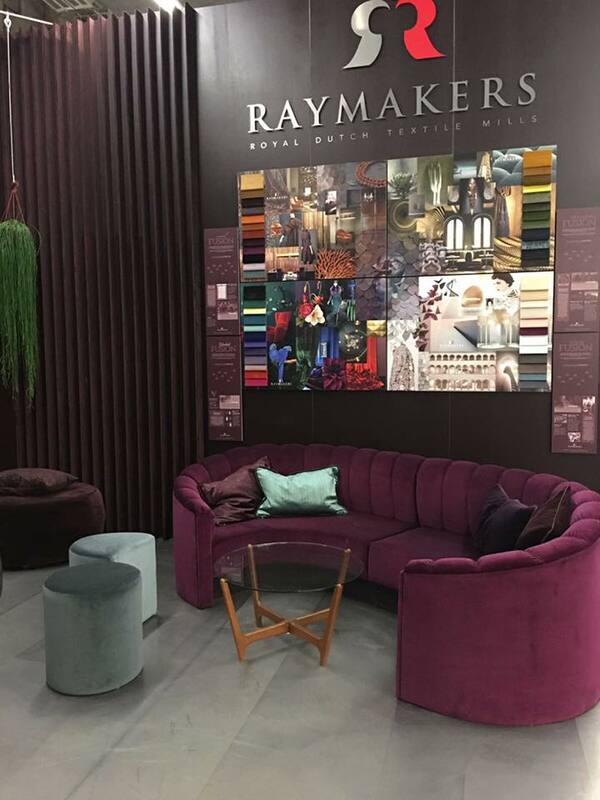 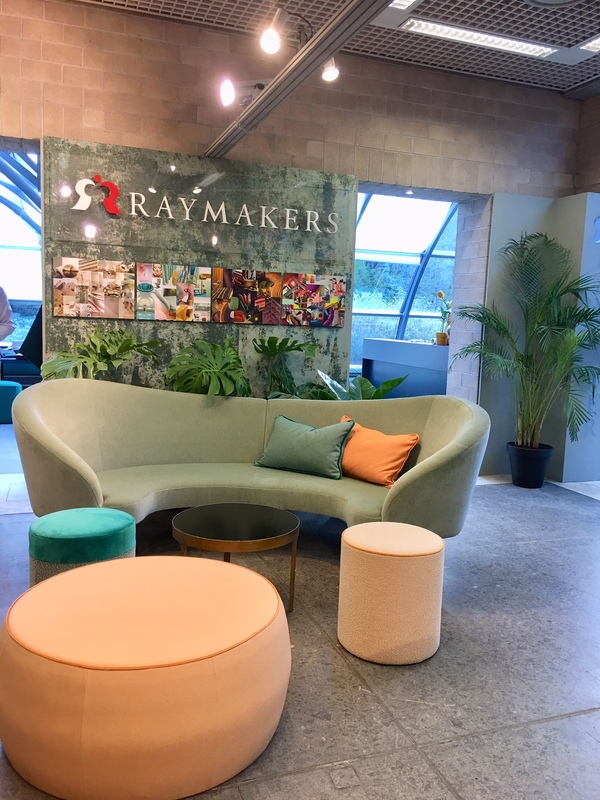 Raymakers has a solid reputation of a highly innovative velvet specialist. 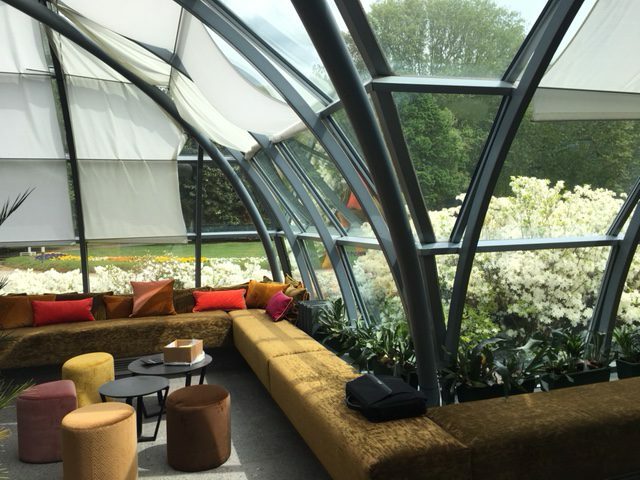 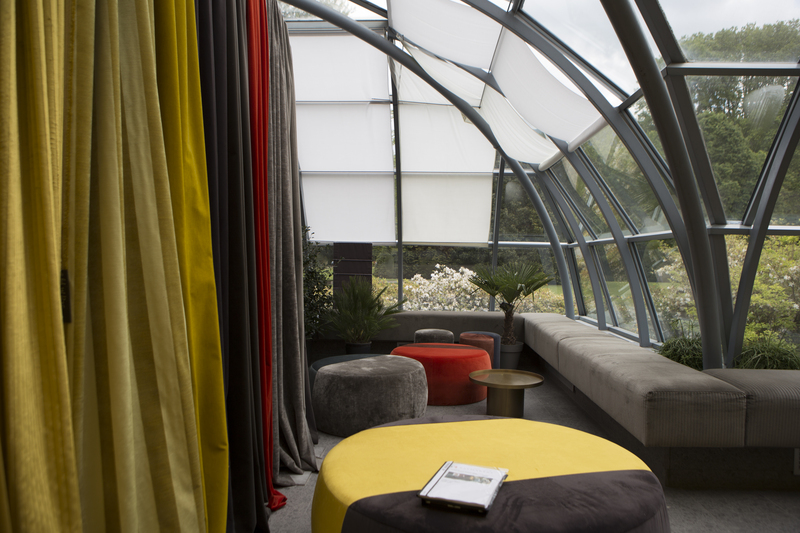 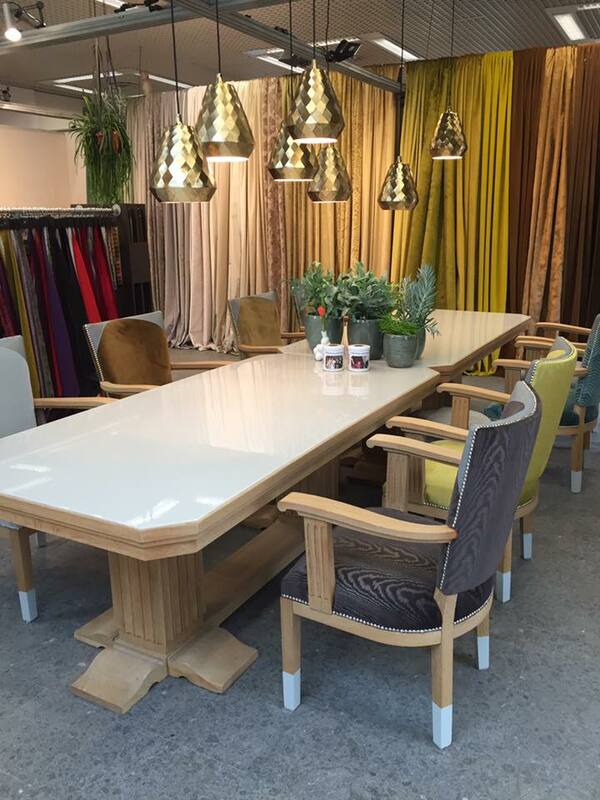 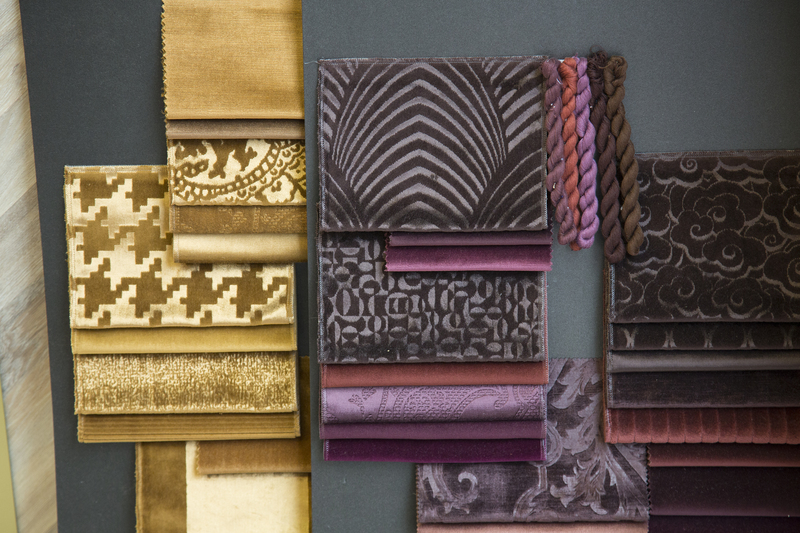 Over the years we have been introducing many new qualities, colours and collections. 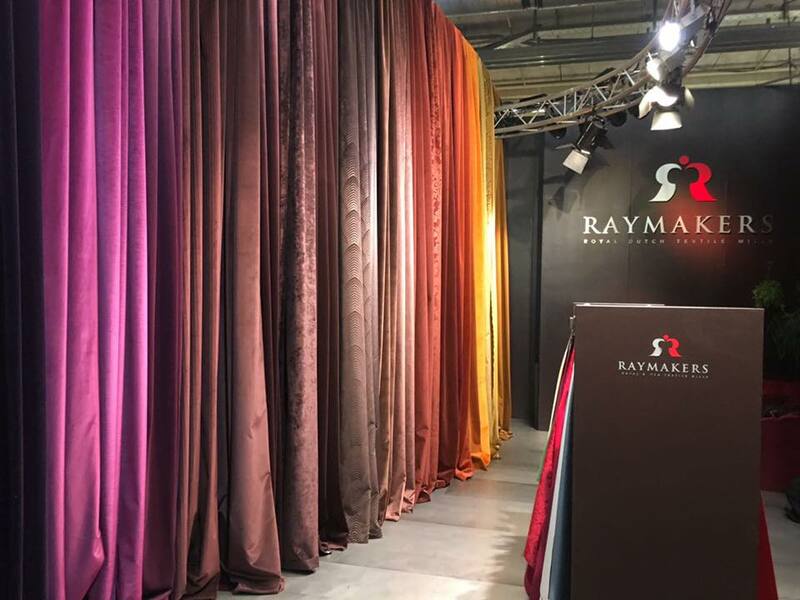 Every year, Raymakers & Co B.V. will show all the novelties for the next year at several fairs. 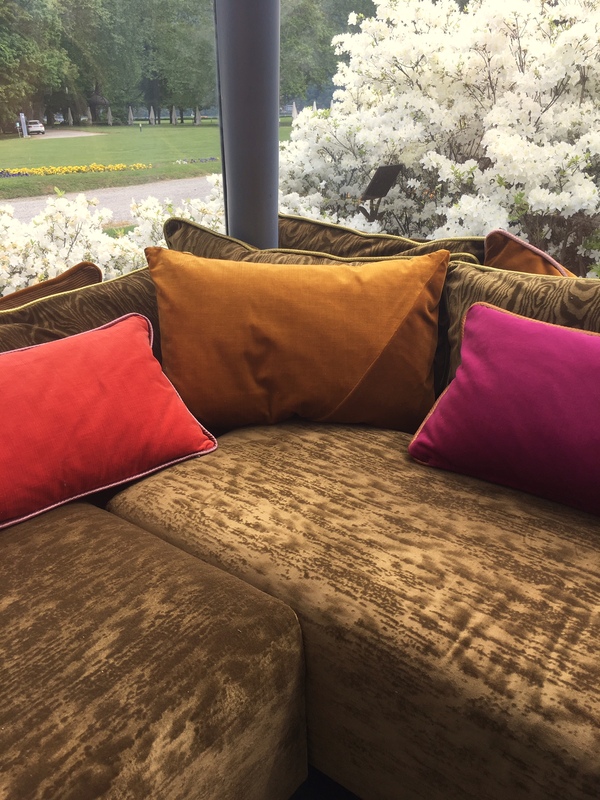 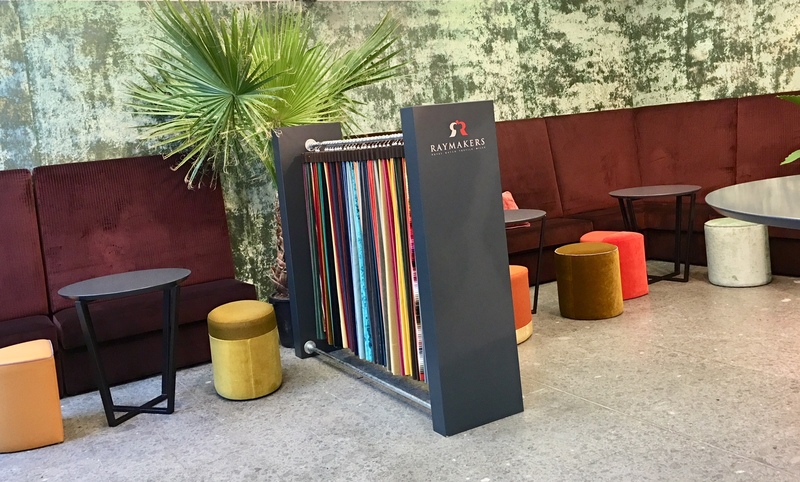 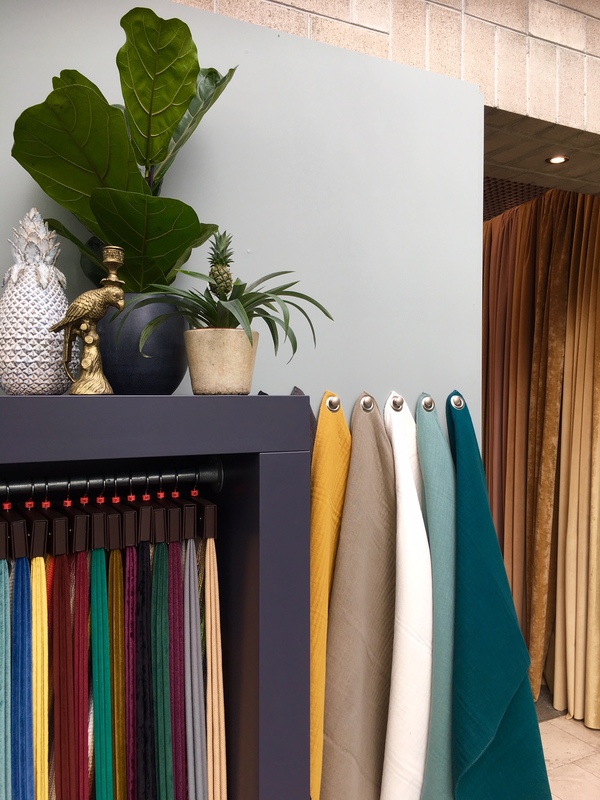 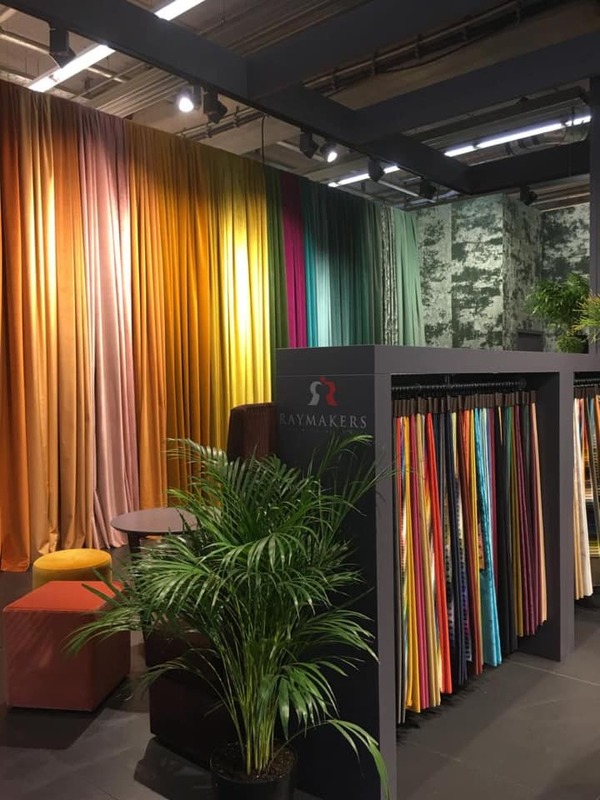 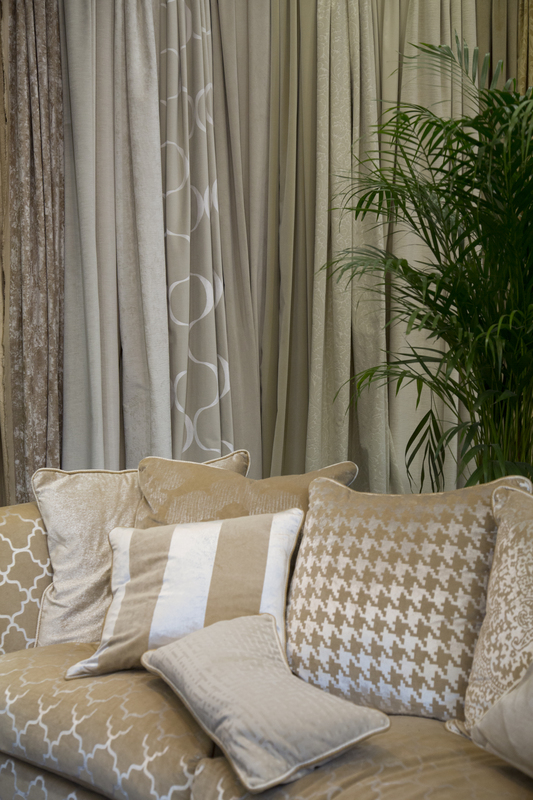 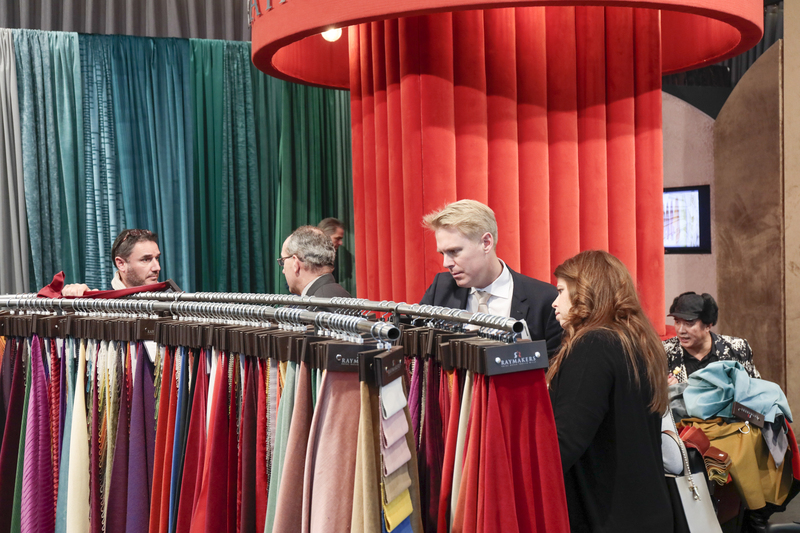 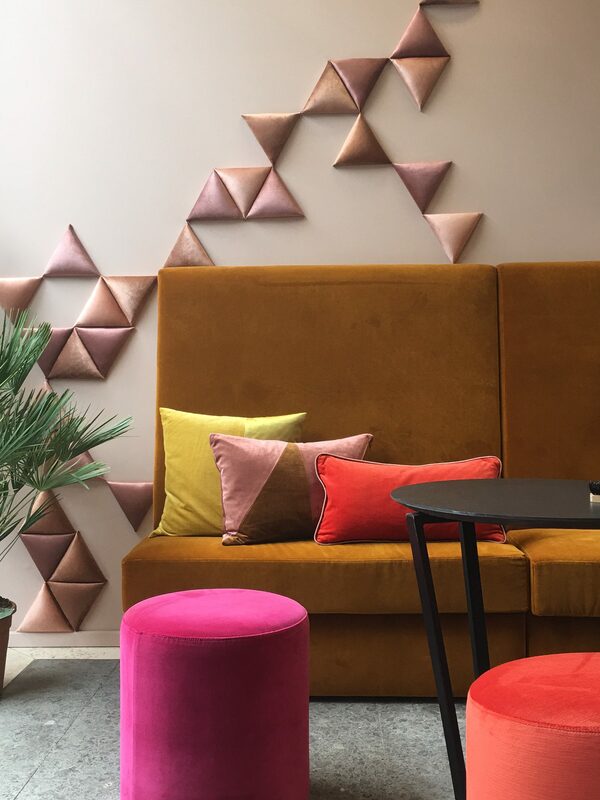 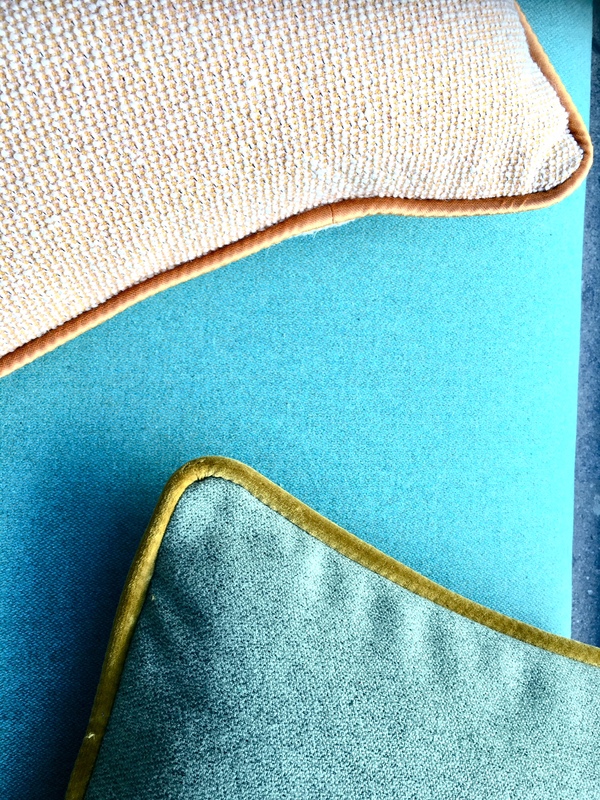 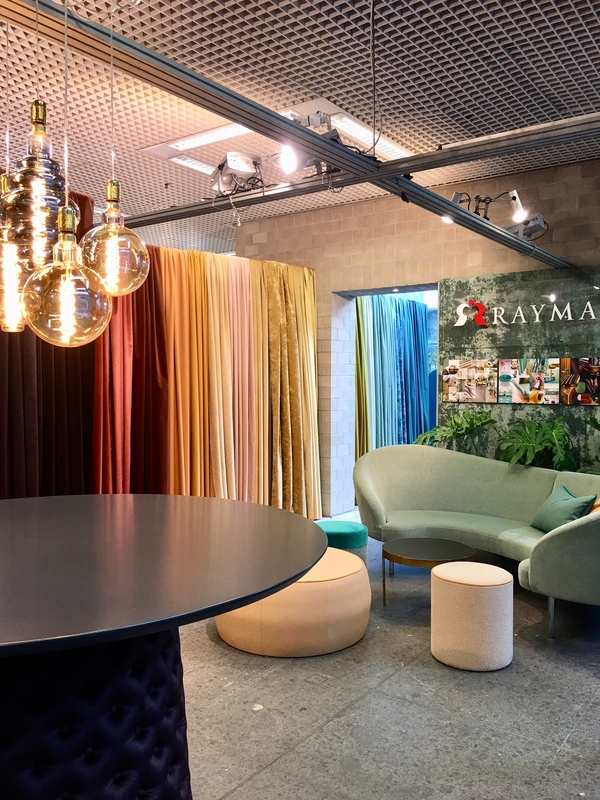 Heimtextil is the biggest international trade fair for home and contract textiles. 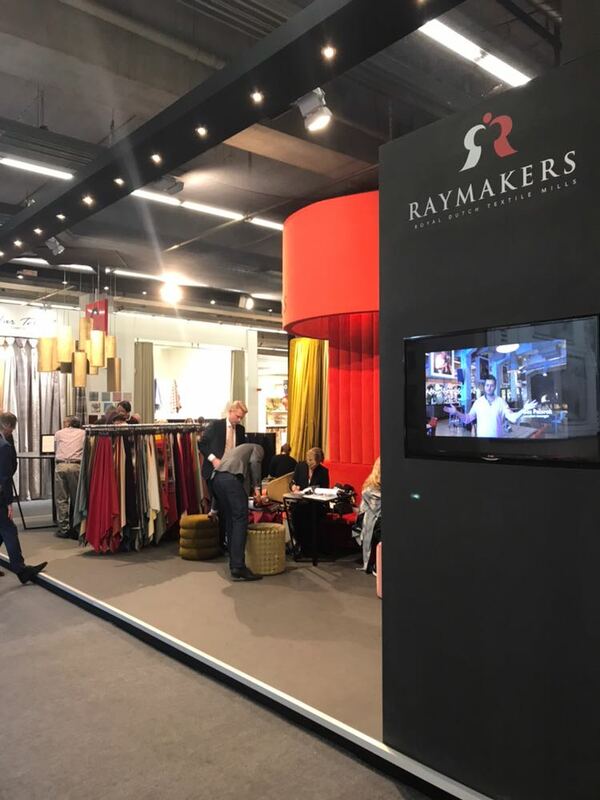 Raymakers & Co B.V. was present at this fair and showed all the novelties for the coming year. 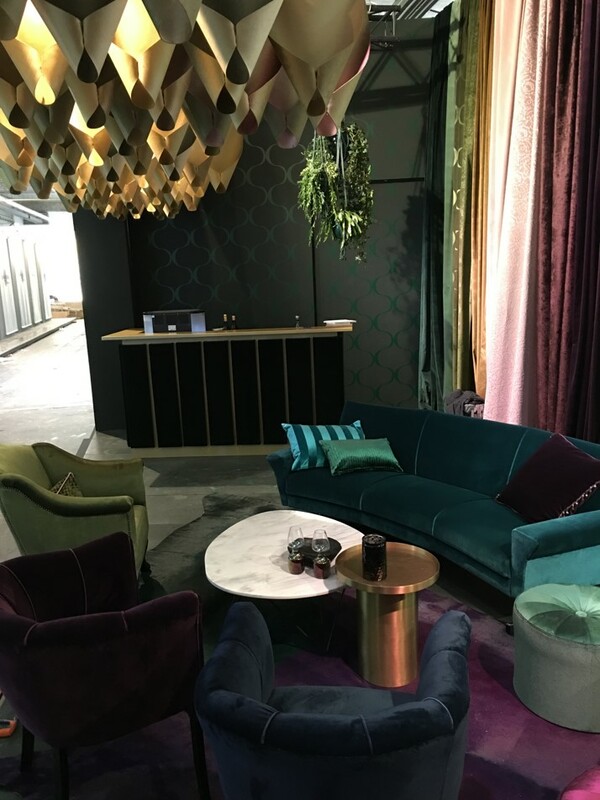 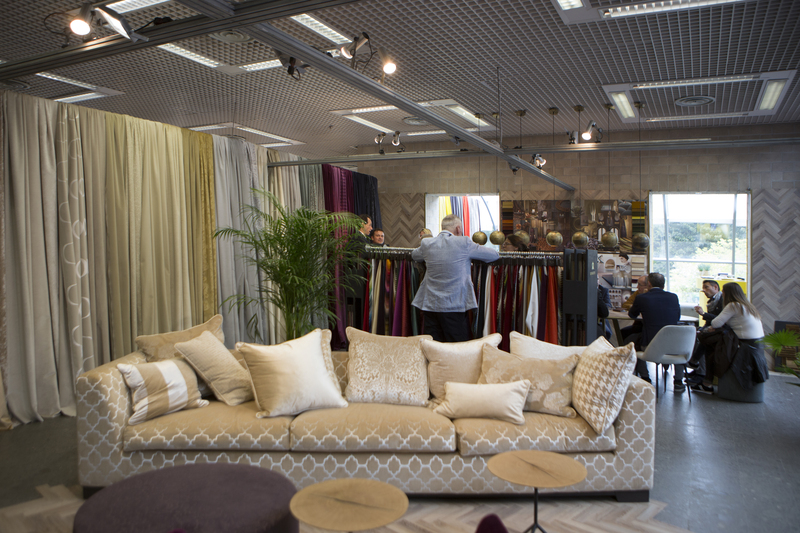 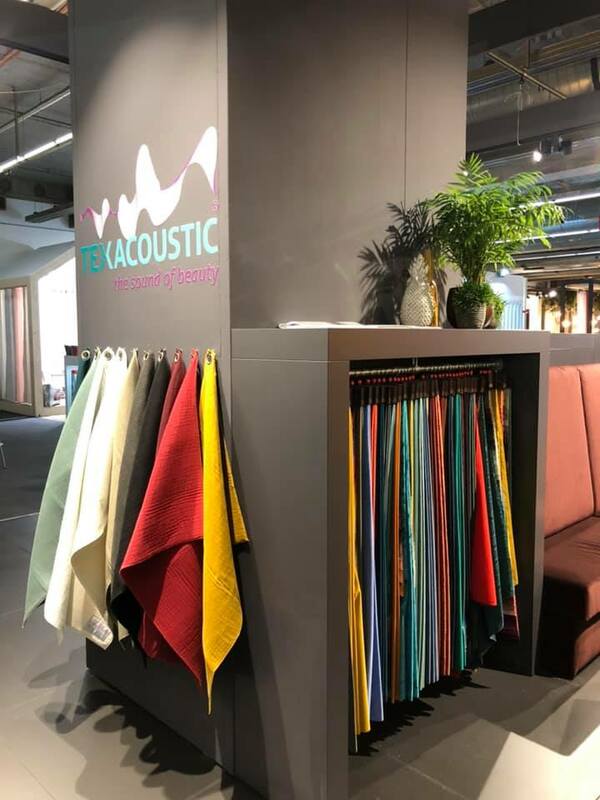 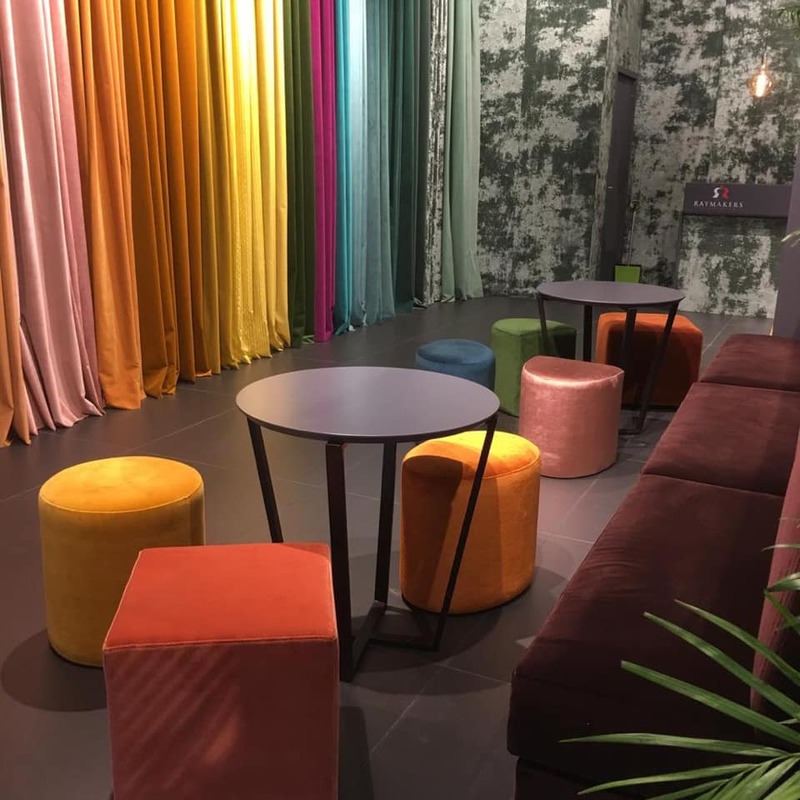 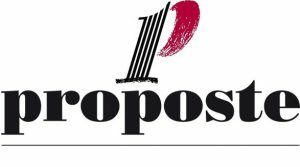 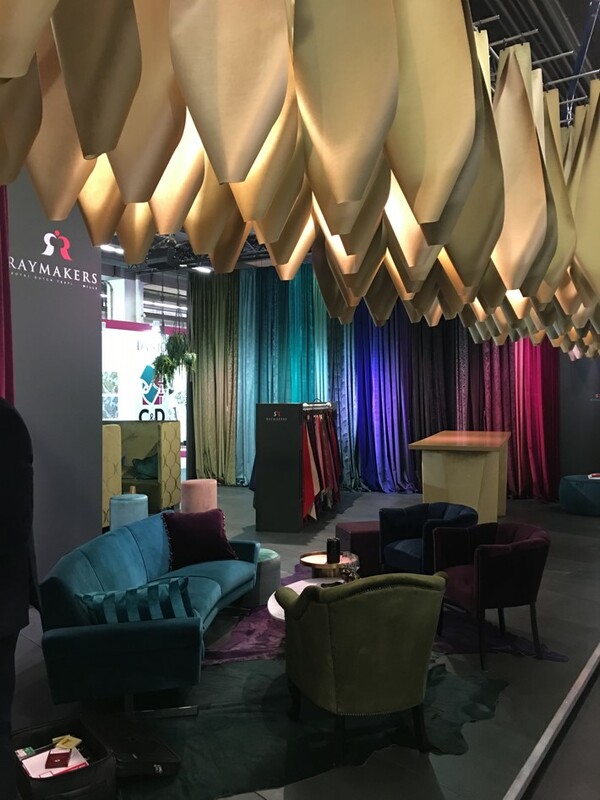 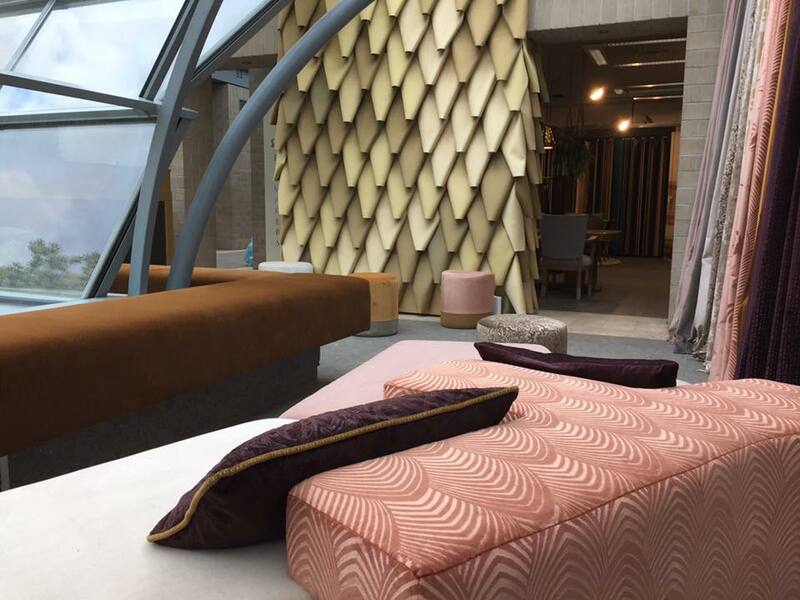 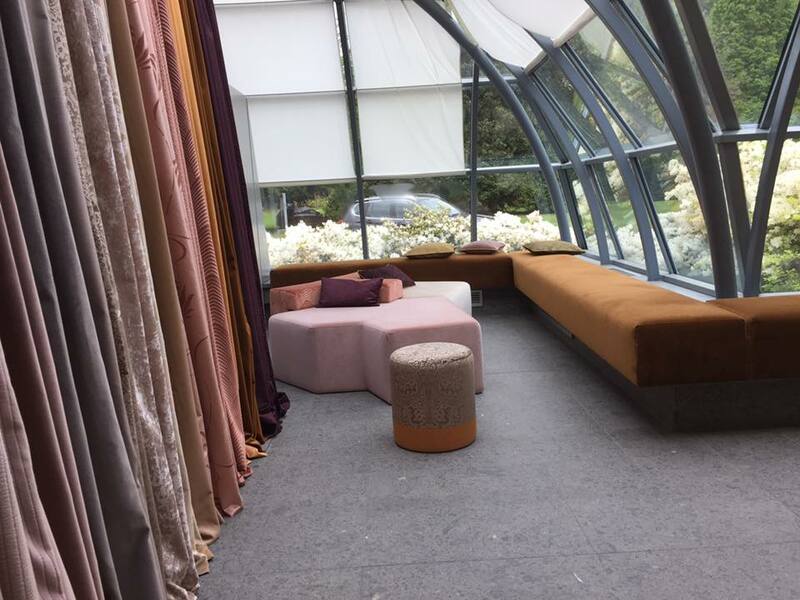 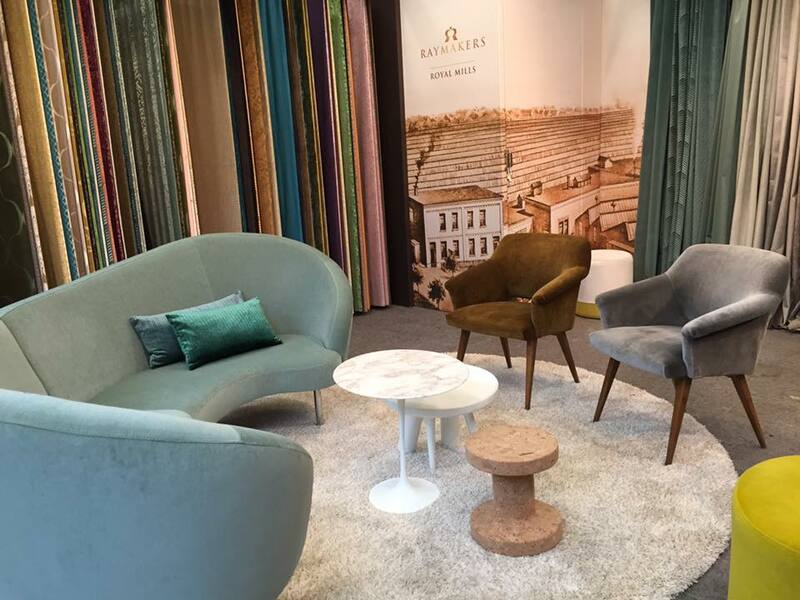 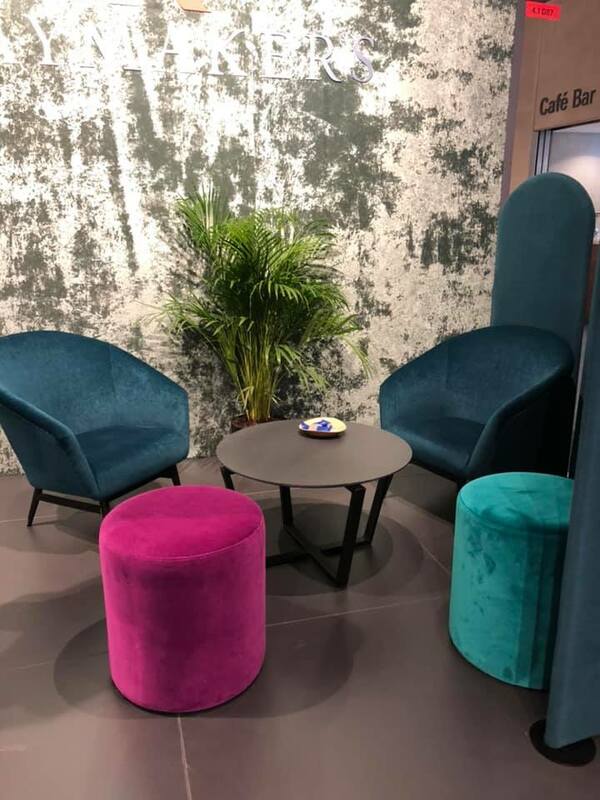 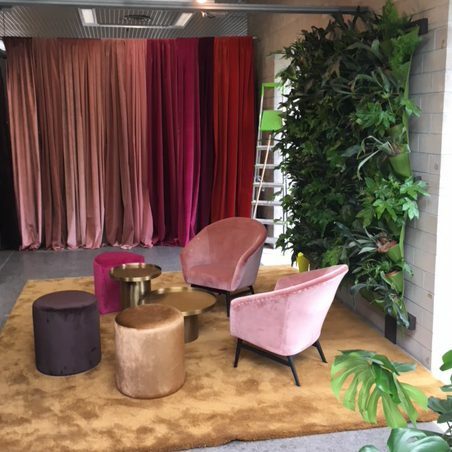 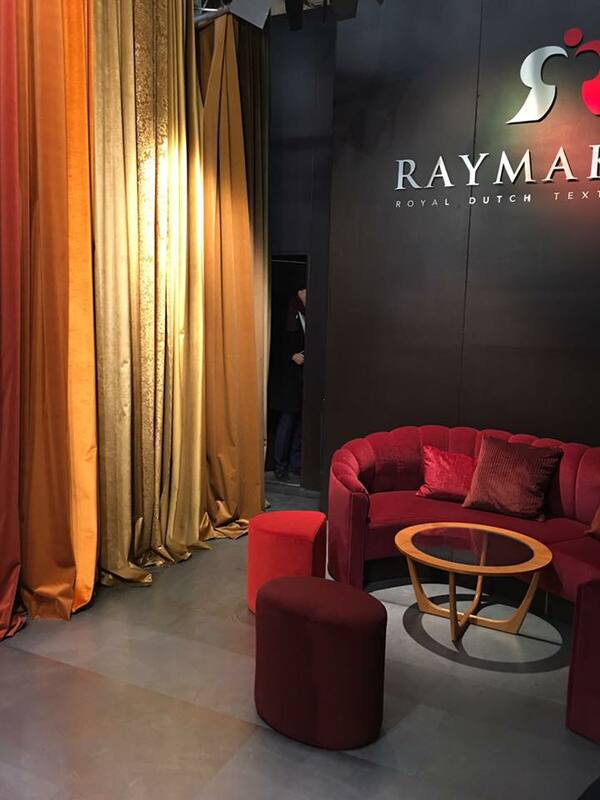 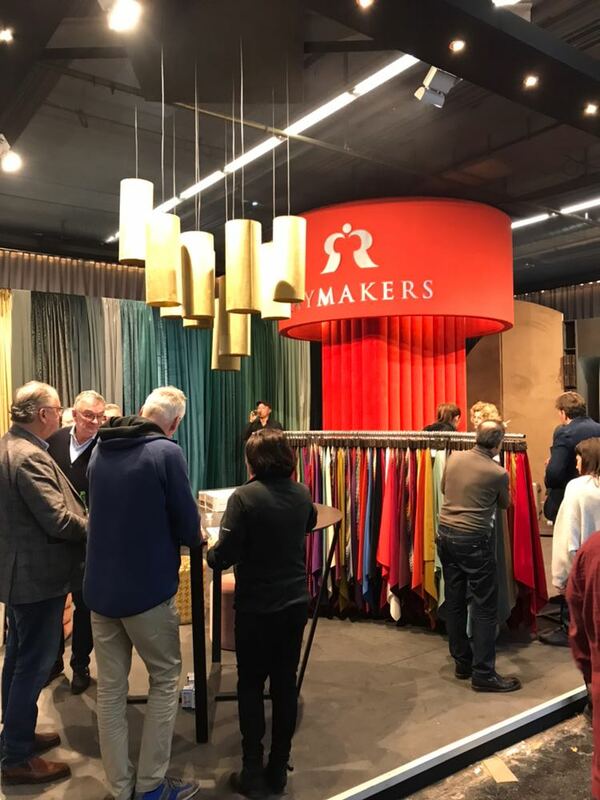 The Proposte fair is specialized, because the exhibitors are exclusively direct producers of furnishing and curtain fabrics. 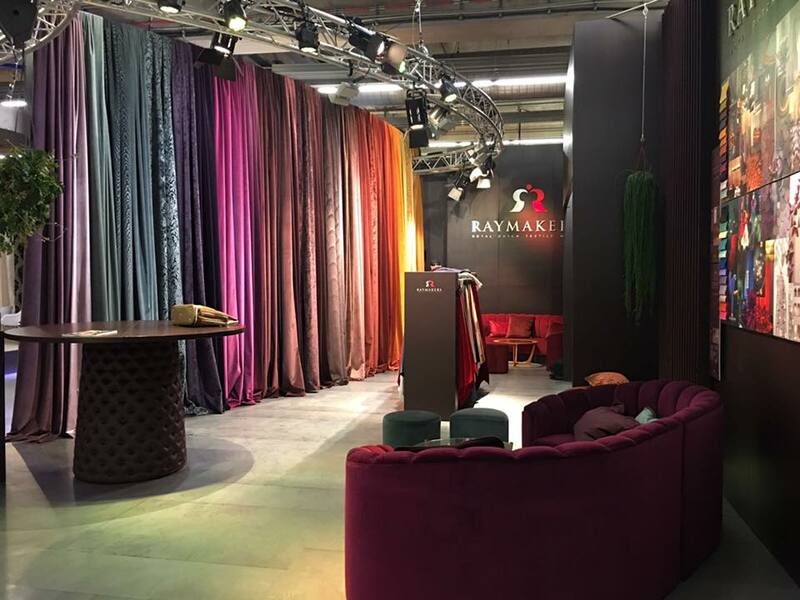 Raymakers & Co B.V. will show all the novelties for the next year at this fair.